Today, car manufacturers include at least one computer in motor vehicles. This computer’s main function is to monitor and adjust engine and transmission operations. 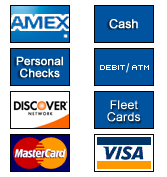 The computer receives input information from different sensors. The computer controls spark plugs, idle speed, and fuel injectors so as to get you the best possible car performance. 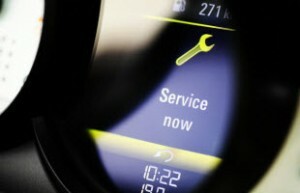 Failure of the car’s computer will greatly affect the parts and processes it controls. To get the most out of your car’s computer, have it evaluated regularly for updates and proper operation. If it is already failing, have it repaired or replaced. To have your car’s computer handled by experts, visit M & R Auto Repair in Bay City, MI 48706 today. Mechanics at M & R Auto are able to diagnose all the electronic parts in your car. For expert diagnostics services on your car’s electronic devices, visit M & R Auto today. Have a dead battery? Misfiring starter or alternator? For all of your auto electrical repair and maintenance needs, come to M & R Auto Repair in Bay City, MI 48706. We service your vehicle with care, providing a high level of workmanship you can trust.